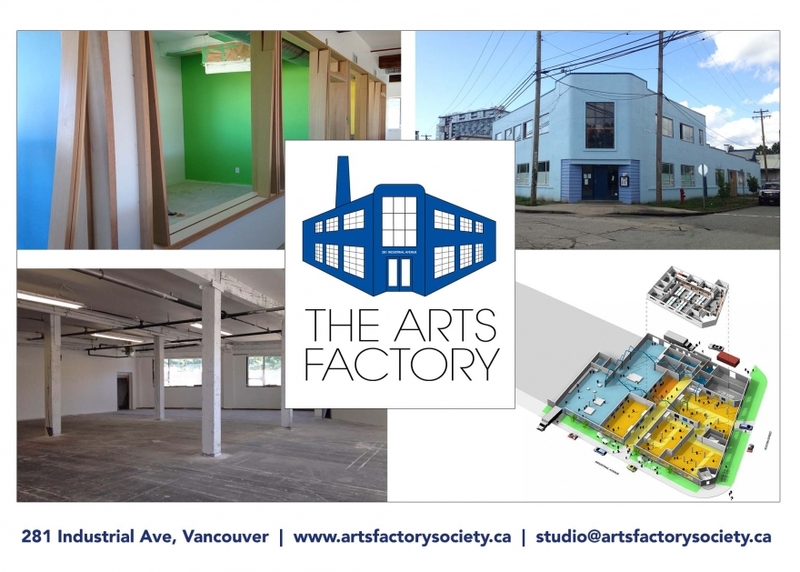 The Arts Factory is proud to be supporting local culture through the creation of a new arts hub at 281 Industrial Avenue. Our multidisciplinary arts facility includes 21,000 square feet of combined workshops, studio spaces, offices and common areas. We are committed to offering accessible studio and administrative spaces in an environment that encourages collaboration, creation and the exchange of ideas across disciplines. Come see work by the Arts Factory Artists next to a series of portraits of the artists as well as live performances. The Spring Salon is a show and sale featuring a selection of Arts Factory Artists along with a few guest artists that live and work in Vancouver. This show highlights the diversity of works and makers alongside portraits of the artists by local photographer Rennie Brown. The two-day Spring Salon will host a Friday evening reception and casual Saturday afternoon meet-and-greet.